FALL SALE! Priced undr market! 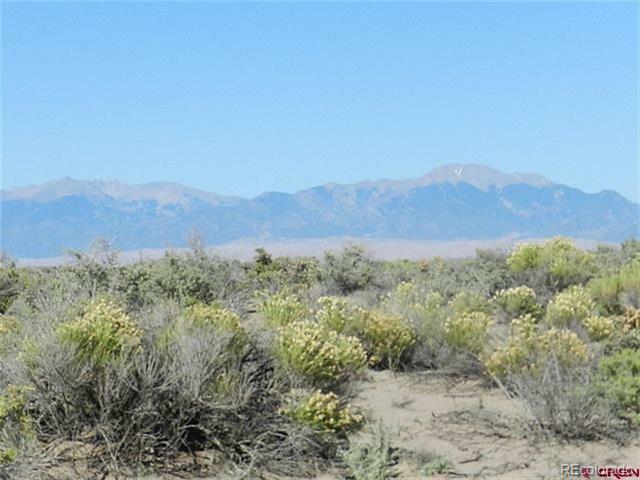 2.89 acres in Deer Valley Meadows on Rustic Circle at the apex of the cul de sac! Both lots well permitted. 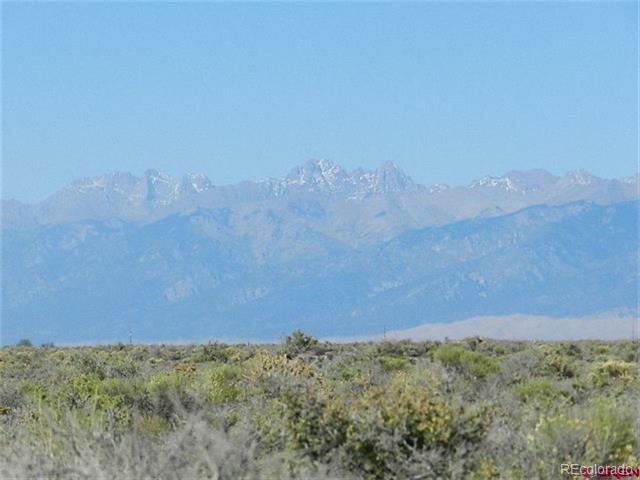 AMAZING UNOBSTRUCTED VIEWS of majestic Mt. Blanca. Great price for property with power close! Power close on Vista Dr and Siesta Dr. Easy access from Hwy 160 to Alamosa. 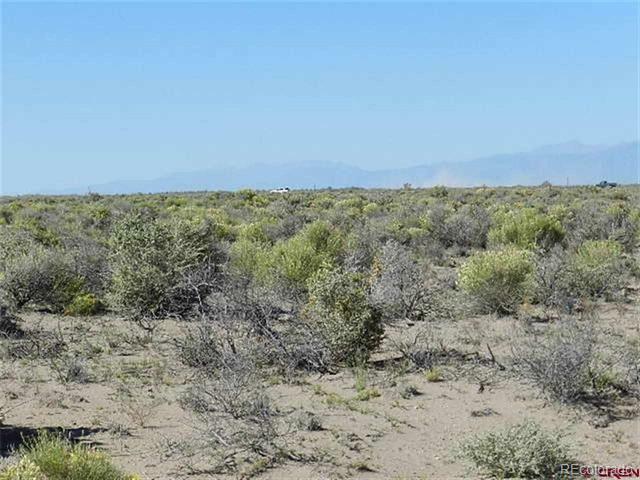 The property is about 11 miles east of Alamosa. Enjoy the quiet of country living with the closeness of the BIG town! Property corners are flagged. Great views! 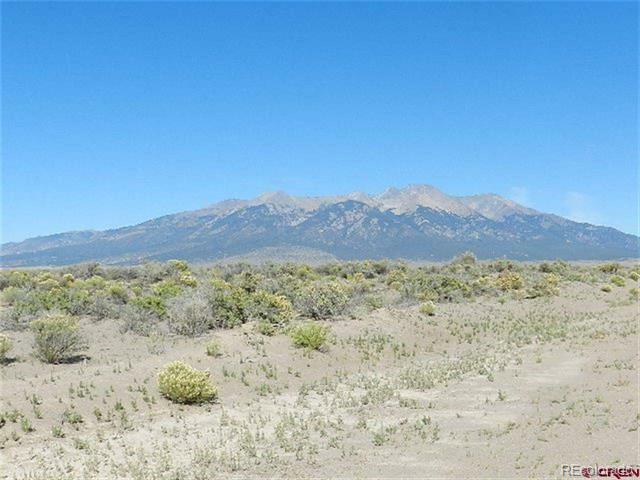 Mount Blanca is the main attraction from this great property!